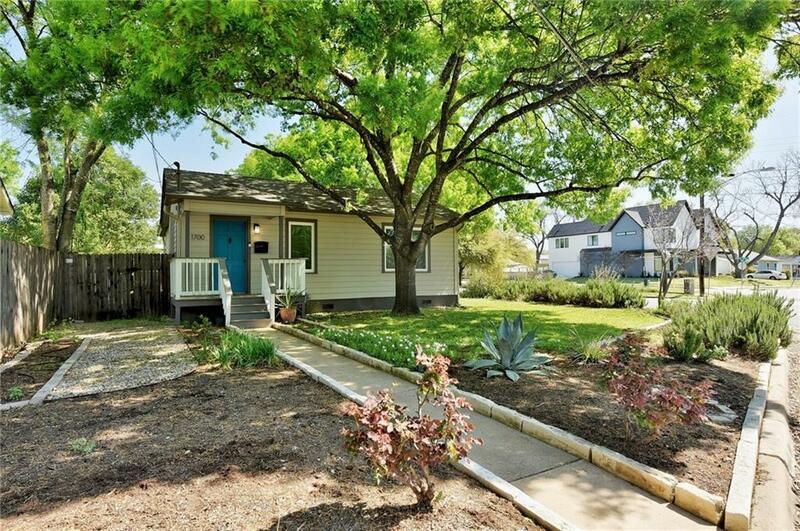 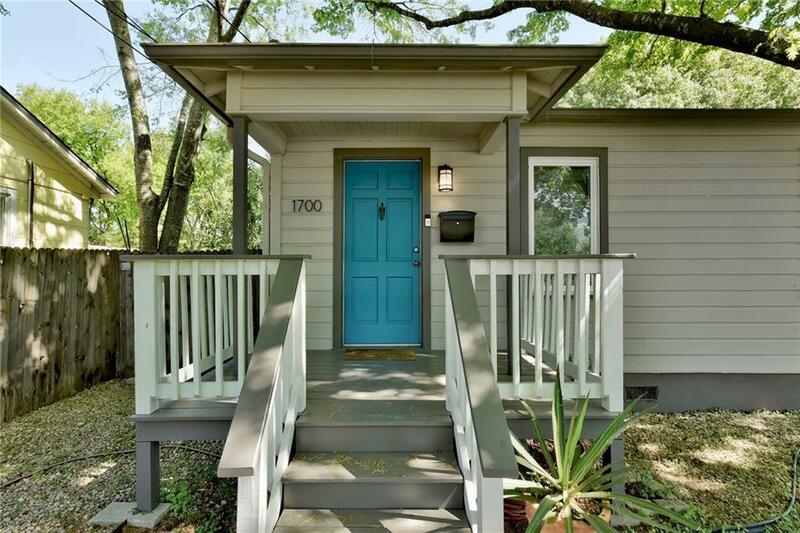 Super cute Crestview Bungalow. 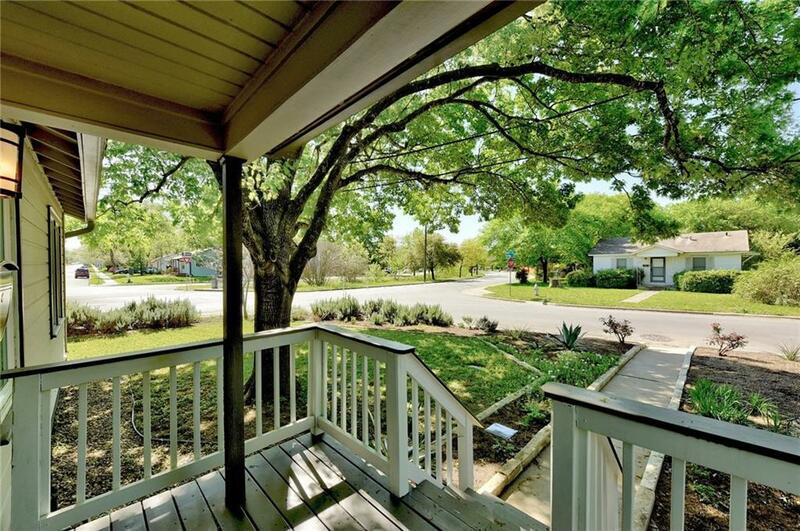 Nicely updated, great corner lot, and close to everything that makes Crestview such a special neighborhood. 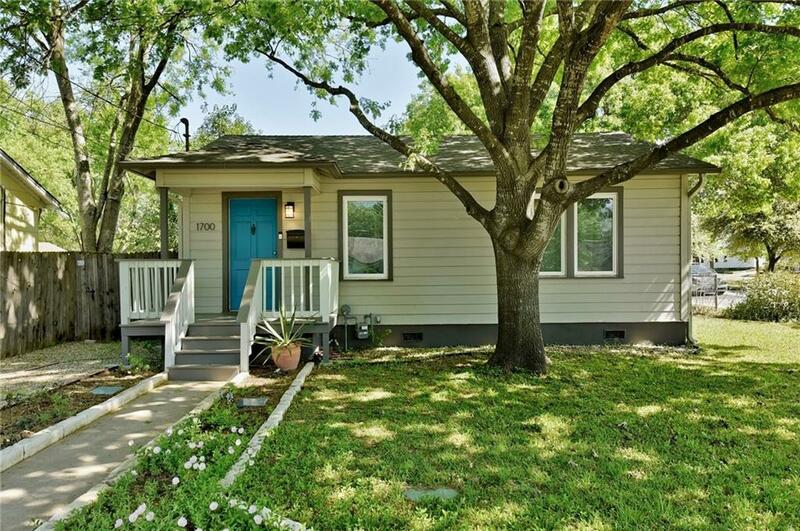 Property listed by Grassroots Realty, Llc..